The largest online community for developers has launched a new tool to make sure that developers are being fairly compensated for their work. 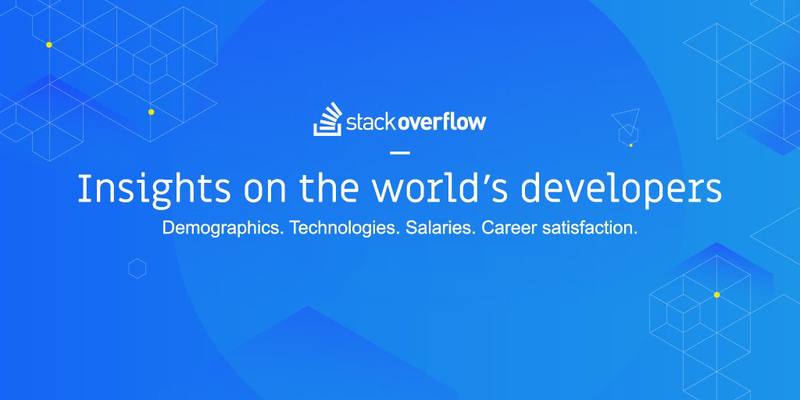 Stack Overflow has compiled information using surveys of its own community members and an annual developer survey to provide a salary calculator to developers. Note that this is separate from a calculator that compares how much you could earn compared to a Stack Overflow employee. Currently, the tool is available for residents of the United States, United Kingdom, Germany, France and Canada. Depending on where you live, the tool allows varying levels of specificity to narrow down pay scales to select regions. Finding a developer salary is extremely easy and can be done in under a minute. A role, location, level of education and number of years of experience are the only fields required. Adding specific technologies such as known programming languages, platforms and frameworks helps give more accurate results. In a job market where employees can be recruited from nearly anywhere in the world, knowing salary information is crucial for potential candidates so they can receive fair compensation for their work. Stack Overflow released the tool after finding that job listings with salary information included received significantly more clicks than those without, even if posted salaries were well below national averages. Stack Overflow Data Scientist Julia Silge told VentureBeat, "We want developers to use it as a way to find out what they could be making and we want our clients, who are companies [that are] hiring, to be able to use it to understand what would be normal for them to be paying. We want it to be a two-sided tool."